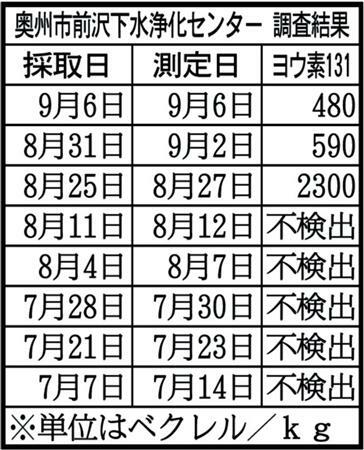 At four different places in Japan, Iodine 131 was detected between 15th-25th August. The half life time of Iodine 131 is about 8 days. It’s natural to think Fukushima got into the recriticality state. 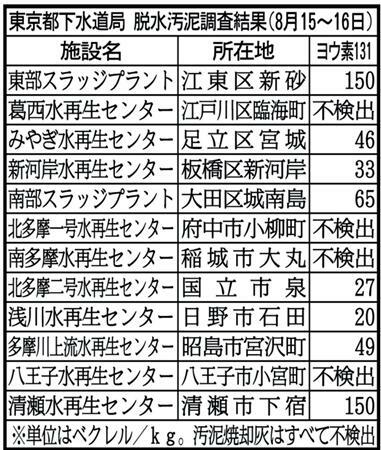 1) Between 8/15～16,they detected 150 Bq/kg of Iodine 131 from sewage sludge in Tokyo. 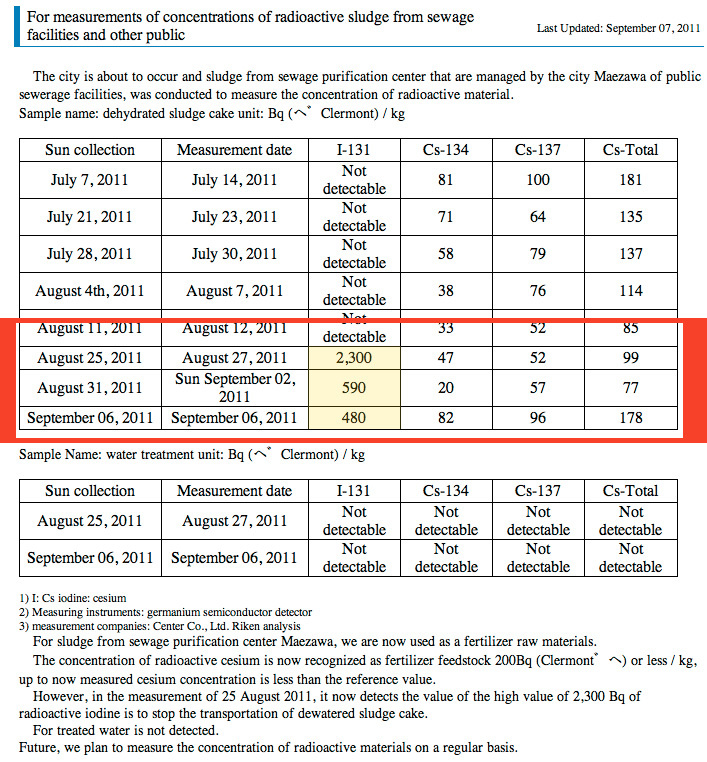 2) Between 8/25～9/6,they also detected 2,300 ～ 4,800 Bq/kg of Iodine 131. 3) and today,they announced they detected Iodine 131 in Niigata and Nagano. Iodine 131 wurde in Klärschlamm und Asche einer Müllverbrennungsanlage in der Stadt Niigata sowie einer Abfallbeseitigungsanlage in der Stadt Nagano gefunden. 26 스물두과 이와테현 : 2,300 백서른하나 요오드 슬러지 샘플 결과 8 월 BQ가 / kg 서른한에 백 아흔 BQ / kg과 사백여든 8 월 이십오 다섯에 BQ / kg를 반환 9월 6일. Having Iodine 131 detected in four different places nearly at once,it’s very likely that Fukushima nuc plant has got into recriticality state again. For now,no public announcement was made as always.They will announce it when it’s too late. Now it is not sure that in which reactor the recriticality is starting,but from a source,it might be in the spent fuel pool in the third reactor or the forth reactor ,however it’s still an unconfirmed information. It has been 6 months,but nothing has been improved. Still even a temperature indicator is not properly set at each reactor.It’s almost 100% sure that fuel rods have melted out and started sinking into the ground in some of the reactors. It’s rational that recriticality will keep happening continuously for decades ,until all of fuel rods are taken out and kept safe. The future of this blog is bright.